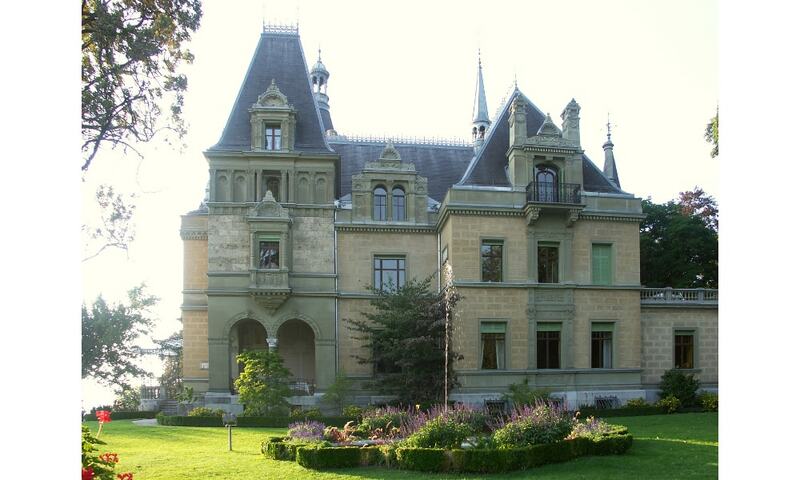 Hunegg Castle was built in 1861-63 for the Prussian Baron Albert Emil Otto von Parpart. However, he was only able to enjoy the castle for a few years since he died in 1869. The castle eventually passed to Lemke-Schuckert, an architect from Wiesbaden, who renovated the interior in the Art Nouveau style. Today it houses the Renaissance Revival and Art Nouveau Museum. The interior has been meticulously preserved or recreated to give an impression as if the 19th century owners just left.